All communication materials are signed by Opinion Leader. 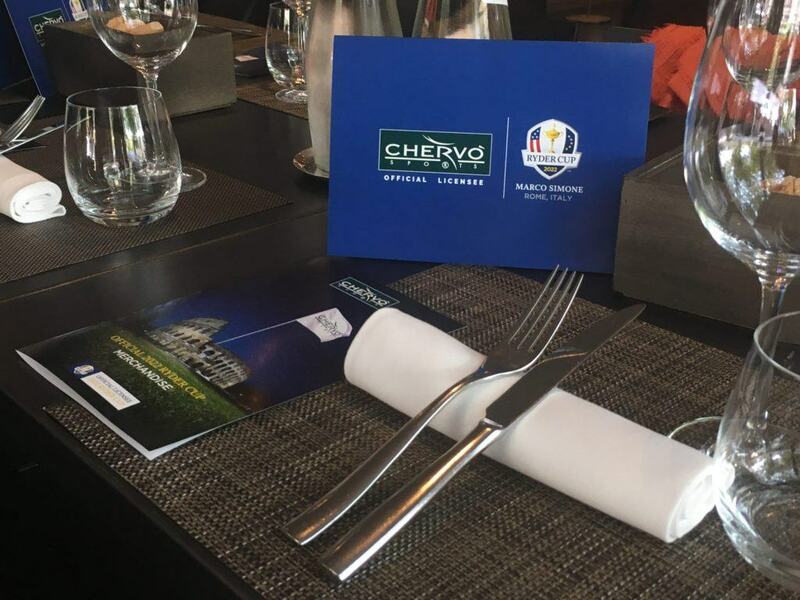 The event that all green enthusiasts expect with trepidation already has the first protagonists: Chervò, a brand of clothing for golf and more, has in fact been confirmed as the official licensee of the 2022 Ryder Cup that will be held in Rome. 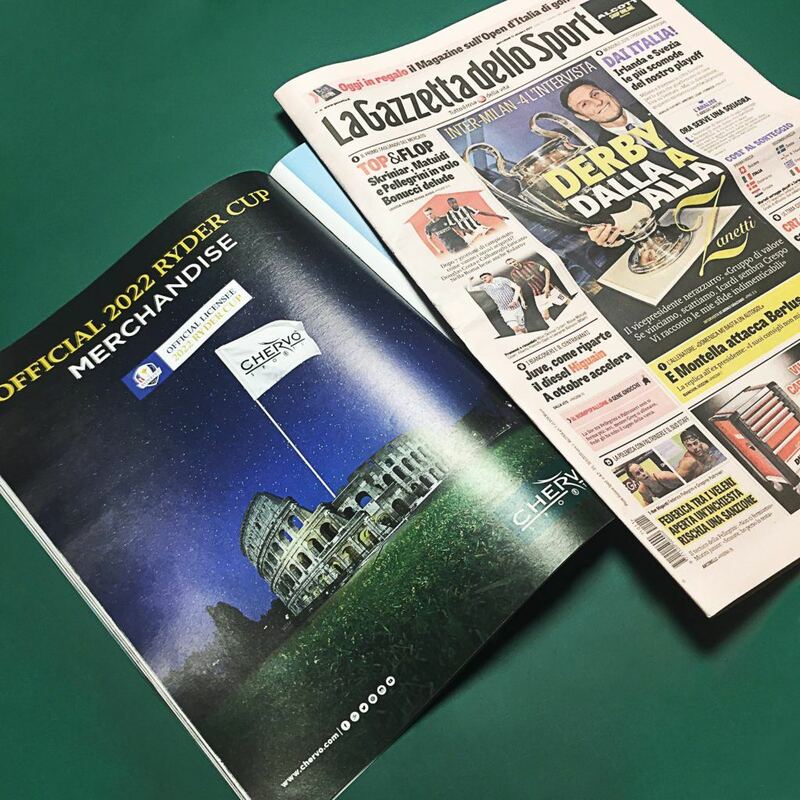 To communicate the partnership, Opinion Leader created a corporate image, the store exhibitors, the look book of the dedicated garments and the support materials for the press conference held at the prestigious Filippo La Mantia in Milan last July. 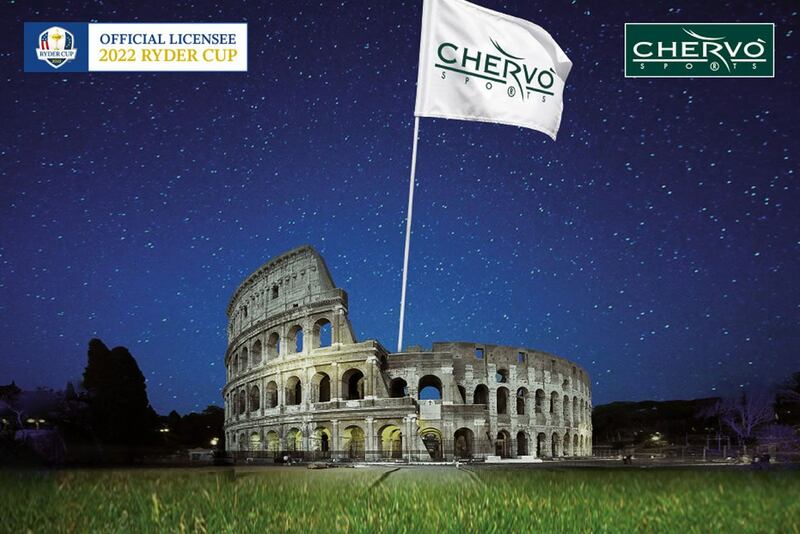 The Capsule Ryder Cup, born from the agreement between Chervò and Ryder Cup will be available for the 2017 and 2018, with an option for 2019 and, since last July, it can be purchased at the Marco Simone Golf & Country Club, official Ryder Cup venue 2022, in shops specializing in golf and on the Chervò E-shop.